Advanced micro-electro-mechanical systems (MEMS) devices require internal package vacuum levels on the order of 1 millitorr over the life of the device. Sealing of these MEMS packages requires specialized thermal processing in a high vacuum system. 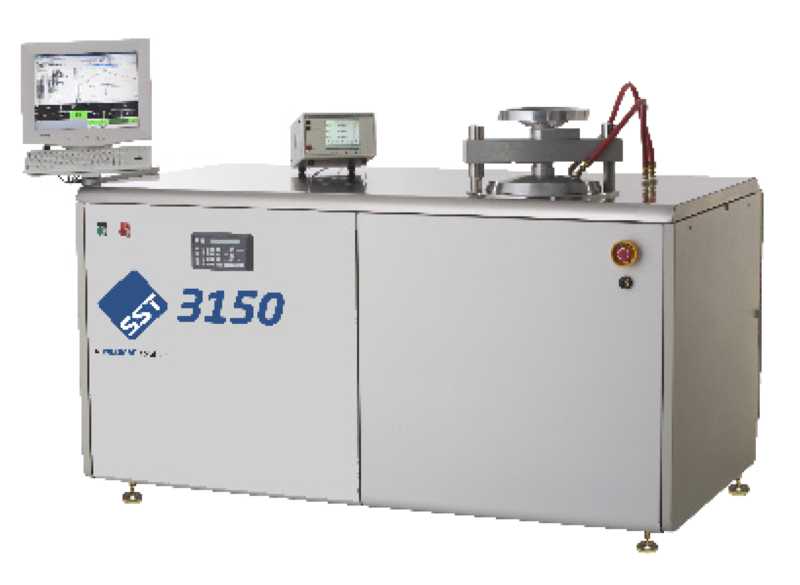 The 3150 High Vacuum Furnace is used for activating getters, sealing of discrete MEMS packages, and other sealing and brazing processes. Packages are hermetically sealed with very low vacuum and moisture levels for extended, long term performance.